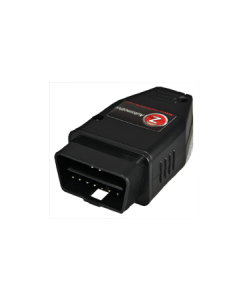 The Tazer RAM is a plug-in device to change vehicle settings and provide some extra functions that were not available from the factory. It works on all engine variations, including the diesels. 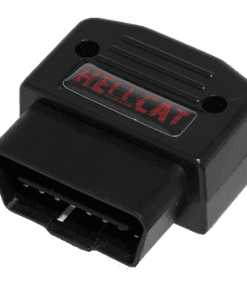 Needs to have the speedometer cluster that has the ability to display radio station information – only the older base model trucks may have the cluster that does not. All color displays will work. 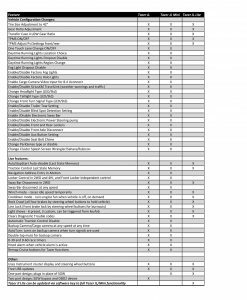 Vehicle Settings – which are changes made to the vehicle which to accommodate for changes made to the vehicle or to enable or “unlock” features that technically exist but are disabled by the factory, normally reserved for a higher trim level or package for that vehicle type. These changes will continue to operate after the Tazer RAM is unplugged. 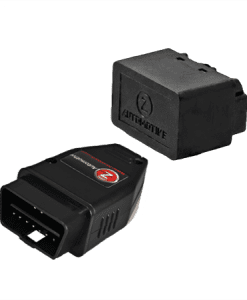 Live Functions – which are functions the Tazer RAM performs live, only while plugged into the OBD2 port. One-touch return-to-stock – Quick “unmarry” function returns all vehicle settings back to stock. No need to remember or write down original settings when returning to stock before dealer service. Light Show mode – 6 preset and 3 make-your-own Light shows that flashes all the exterior lights, perfect for car shows. Control from Key Fob or steering wheel buttons. Can be enabled for in-motion use for parades, off-road and legal police/EMS. Cooldown mode: Turn engine fans on demand when the ignition is on, engine not running – good for the staging lanes at the track or after a run in the trails. Winch Mode: temporarily raise engine idle to 2000 RPM when winching or jump starting another vehicle. Clear CELs – reset that pesky check engine light. Good when you have mods that set the light and you know exactly why. 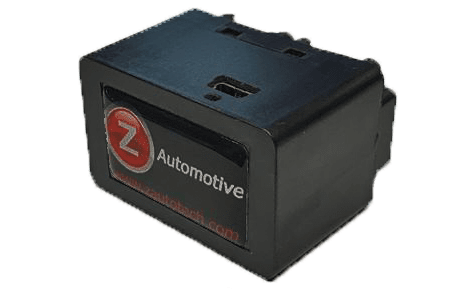 Firmware updates – new firmware is available periodically, always free and posted to the Z Automotive website. 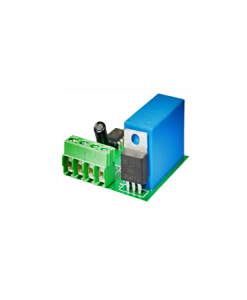 Use ZPU programming utility, also on the website, to load the firmware. *tire psi setting requires dealer trip, so the vehicle can recognize the change. 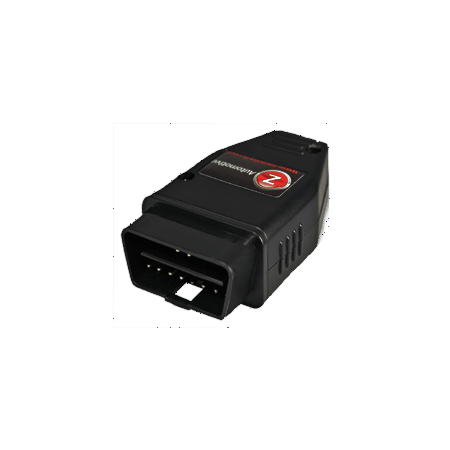 Disabling TPMS system altogether and turning off the warning symbol does NOT require the dealer. 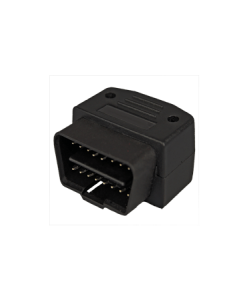 INSTALLATION IS A SIMPLE MATTER OF PLUGGING IT INTO THE DIAGNOSTIC OBD2 PORT WHICH IS LOCATED BY THE PARKING BRAKE. Model year 2018 Ram: Due to the addition of a new security module, a Bypass Module will need to be installed behind the radio, and is included with purchase.